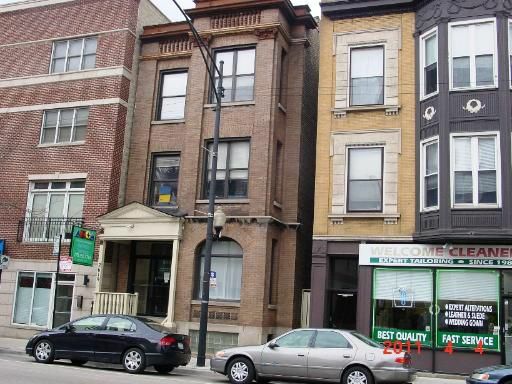 3 Bedroom Apartment in Lincoln Park. Hardwood Floors Throughout. Separate Living and Dining Rooms. Updated Kitchen w/ SS Appliances. In-Unit Washer/Dryer. Large Back Deck. One Parking Spot Included in Rent!